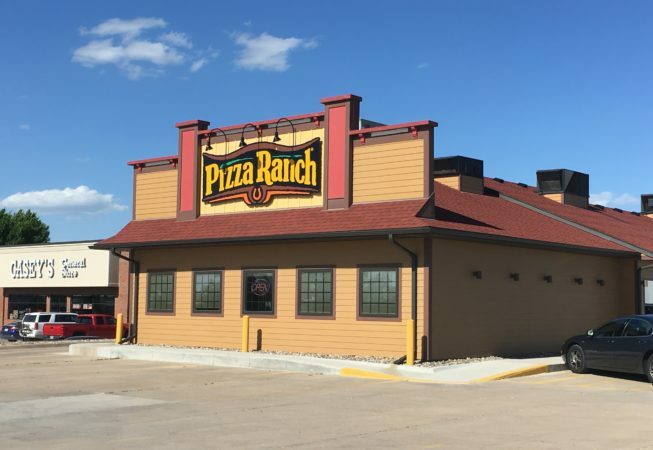 Home of the Buffet Your Way, Pizza Lover’s Pizza, The Country’s Best Chicken, and our famous Cactus Bread. 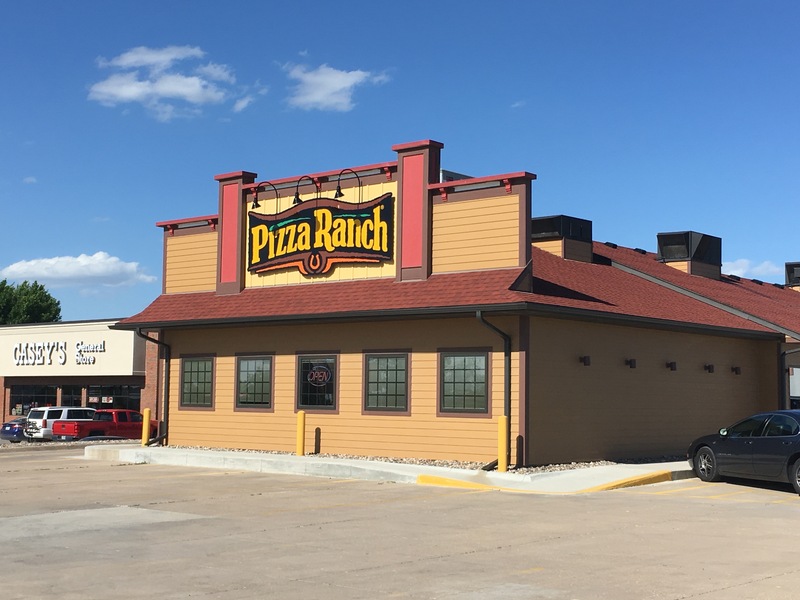 Pizza Ranch prides itself on legendary service and quality food. We are proud to serve Winterset and the surrounding communities by partnering with local schools and organizations. Contact us to schedule a Community Impact Night or to learn about more fundraising opportunities.